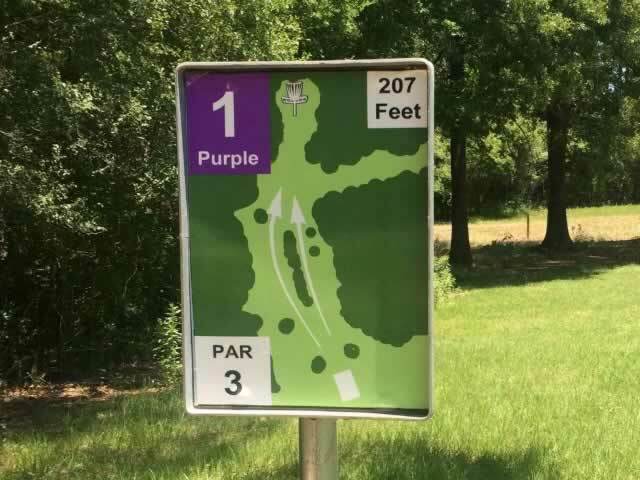 Other nearby disc golf courses are located at Louisiana College and Kees Park in Pineville, Martin Park in Alexandria across the Red River, and at the sports complex in Olla, Louisiana. Various fishing tournaments are held starting at the Fort Buhlow Recreation Area from time to time. For example, the top anglers from the Oklahoma, Louisiana South, Louisiana North, East Texas, and Southeast Texas divisions of the ABA Weekend Bass Series traveled to Pineville for the ABA Weekend Bass Series South Central Regional Championship in October of 2014. 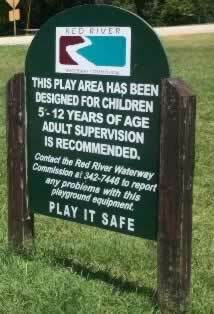 For additional information on the recreation area, we recommend a visit to the website of the Red River Waterway Commission.